The fire monkey likes to be in control. Control is exactly what self-directed retirement savings gives you. You control what you invest in, and you have choices beyond the typical stocks, bonds, and mutual funds offered by traditional banks and brokerages. Fire monkeys are risk-takers. While all investments carry some degree of risk, how much risk you’re willing to take on depends on many factors, such as your age and how much money you can afford to lose. You can hedge against risk by having a diversified portfolio. Investing in real estate and precious metals are two time-honored ways to diversify. Fire monkeys need to think through their actions. This is to safeguard their own interests while keeping up their playful, dynamic nature. In investment terms, this means doing your due diligence. Before investing, research the opportunity to make sure you understand the potential risks and rewards. Don’t monkey around with your financial future. 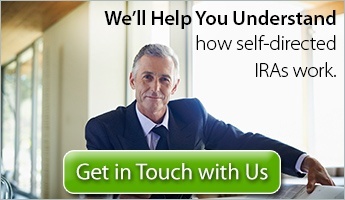 Contact The Entrust Group today to learn more about self-directed IRA retirement savings and how it can help you prosper this year. 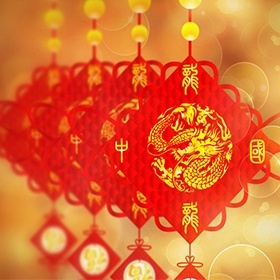 We wish you good fortune in this Year of the Monkey. Gung Hay Fat Choy!